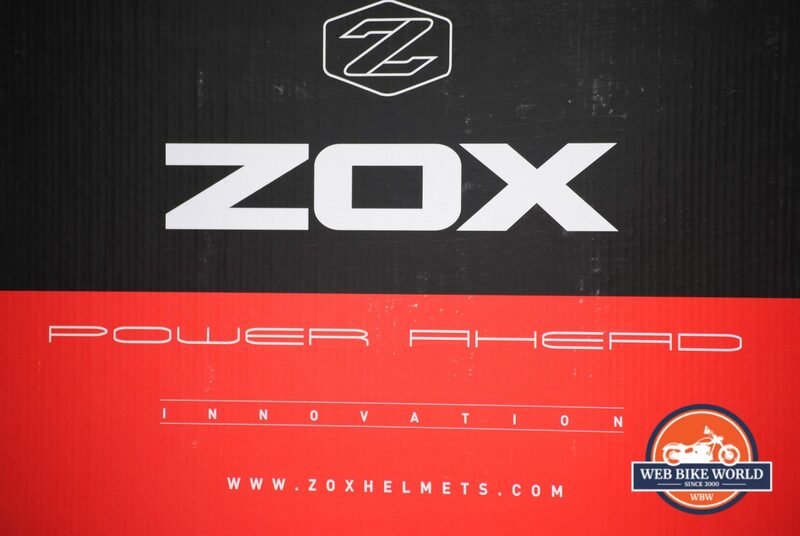 For over 10 years, ZOX helmets have been providing quality helmets at a great price. The philosophy behind the ZOX brand is to provide an affordable, safe, stylish helmet to the public. ZOX has been involved in the Canadian racing community since the very beginning on a local, provincial and national level. They are involved in several charitable projects and support youth and professional riders across the country with helmets. They also sponsor numerous riders, races, and series. The helmets themselves are well designed and are constructed from the latest technology materials. The facility in which the helmets are manufactured in is state of the art and is certified to ISO 9001-2000 standards. Testing of the products is rigorous to ensure compliance by meeting or exceeding DOT and Snell certifications. DOT is the US Government’s Department of Transportation (DOT). 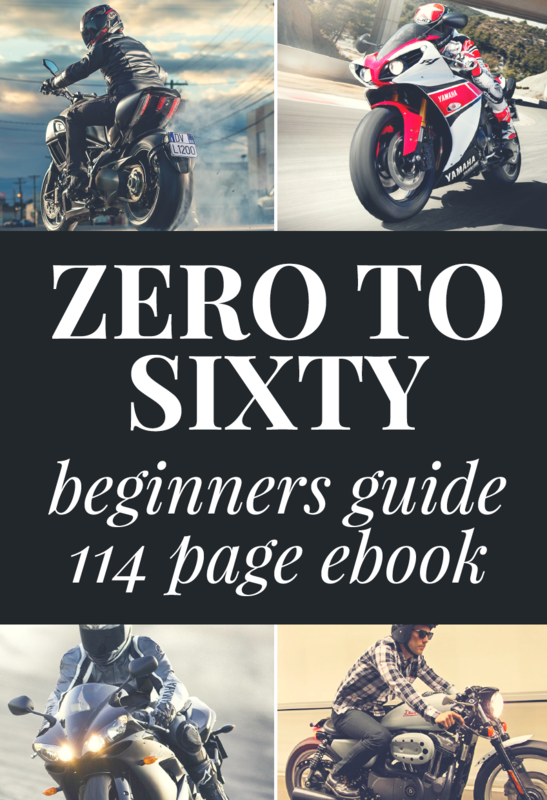 DOT sets minimum standards that all helmets sold for motorcycling on public streets must meet. The standard is the Federal Motor Vehicle Safety Standard 218 (FMVSS 218) and is known commonly as the DOT Standard. The Snell Memorial Foundation is a private non-profit organization that sets voluntary standards for motorcycle helmets, bicycle helmets and auto racing helmets, as well as other kinds of protective headgear. Snell standards are the world’s toughest and demand quite a bit more protective capability in helmets than anybody else on the planet. 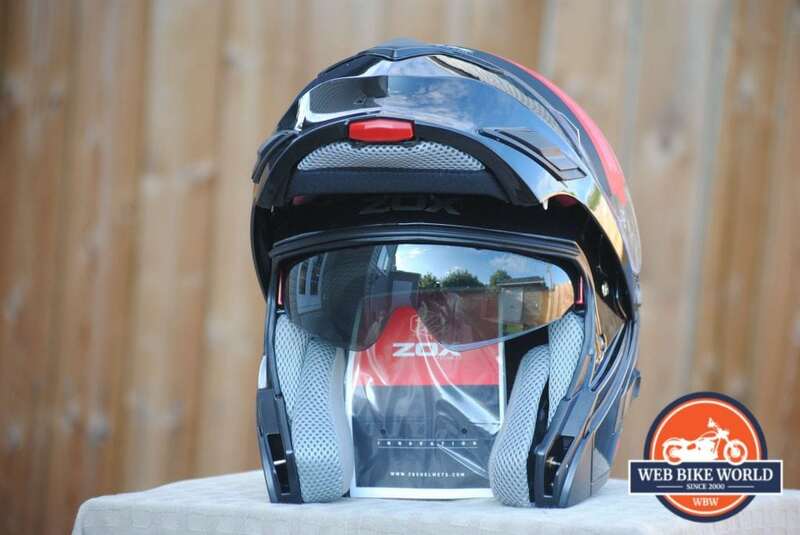 ZOX helmets offer a warranty against defects in materials and workmanship for a period of one year from the date of purchase with proof of purchase. ZOX has a great lineup of helmets for everyone regardless of what you ride. They have a product line of Street, Dirt and Snow helmets. The lineup of street helmets offered by ZOX includes Full Face, Modular, Dual Sport and Open Face categories. In the Full Face Category, ZOX helmets start at CAD$ 89.99 for the GALAXY SOLID, all the way to C$349.99 for the ODYSSEY CARBON VIGILANCE. ZOX provided me with the Primo C Track for review. I found the helmet to be of excellent quality at a great price of C$199.99. This helmet was priced in the middle of the price range for ZOXs full face helmet line. I tested this helmet on a 2018 Ducati Monster 821. I was amazed at just how well it fit and performed. ZOXs Modular category has a good selection of helmets starting at C$139.99 with the CONDOR SVS SOLID all the way to the BRIGADE SVS VOYAGER at C$179.99. I was provided a Brigade SVS Solid by ZOX for review. I tested this helmet on my 2007 Harley Davidson FLHTCU. I was impressed at the quality of this helmet. It was comfortable, kept my head cool, was easy to put on and to remove due to the micrometric buckle on the chin strap. The quality of the build was excellent. The buttons were easy to use with gloves. 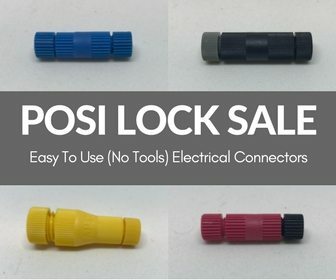 All in all, it proved to be an excellent modular at the affordable price of C$ 149.99. In the Dual Sport category, ZOX offers a product line that starts at C$149.99 with the RUSH SFX up to C$259.99 for the Z-DS10 STITCH. I have not had the opportunity to review a ZOX Dual Sport Helmet yet, I hope to have the chance in the future. 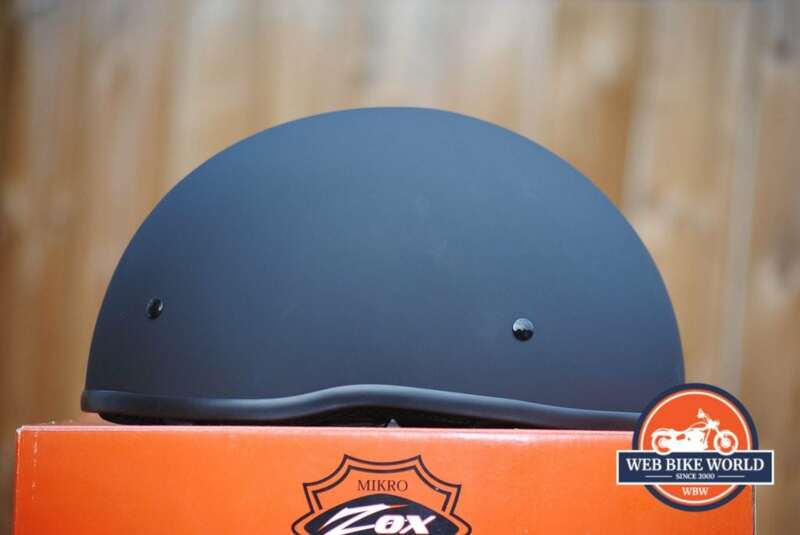 ZOXs Open Face Category features a very comprehensive lineup of helmets to suit most Open Face helmet riders needs. From half helmets, traditional open face helmets with or without a visor to open face helmets with a face shield, ZOX has a helmet that will fit your needs. Prices start at C$59.99 for a Classic Solid (C$ 49.99 Classic Junior Solid for kids) all the way to C$123.99 for the Mikro “Custom” Flare. ZOX helmets provided me with a Mikro Old School Solid for review. It tested this helmet on my 2008 Harley Davidson XL Custom Bobber. I usually wear a half helmet while riding my bobber. I enjoyed the helmet a lot. It was very comfortable. It had a micrometric buckle that made it easy to put the helmet on and to take it off, even with gloves. The look of the helmet was very sleek. The helmet I reviewed was Matte Black that gave it a nice subdued look. Also, the Mikro does not have a visor or snaps for a visor which I prefer in a half helmet. 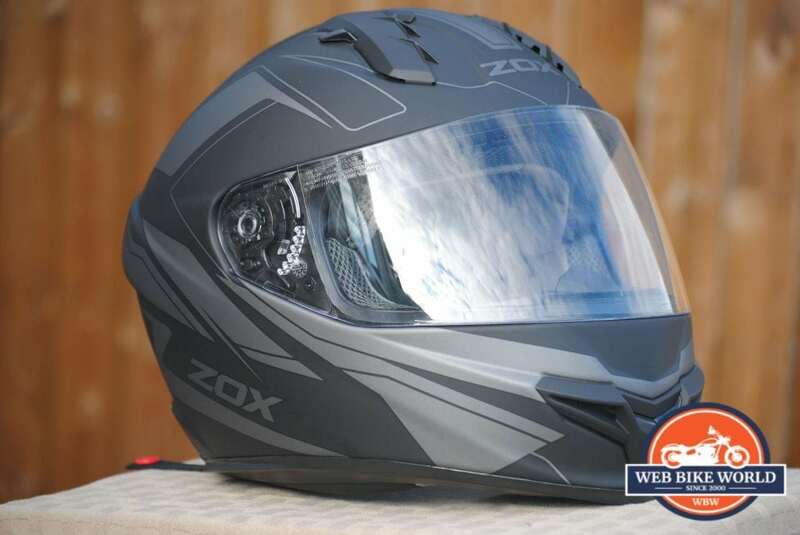 ZOX has a complete lineup of dirt bike helmets, both in the Motocross and Open Face categories. The Motocross category is well covered by ZOX. Prices range from C$104.99 for the Rush Solid to C$329.99 for the Matrix Carbon. For Kids, there are three Rush Junior helmets available in Solid at C$79.99 as well as Sharpie and Code at C$89.99. I have not reviewed any of ZOX’s Motocross helmets at this time. ZOX helmets offers a full range of full face, modular and open face helmets for snow applications. 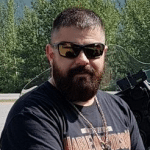 I will not go into details on the snow line given that this article is focussed towards motorcycle riders; however, I was quite impressed at the selection of snow helmets available on ZOXs website. New riders sometimes get caught up in brand names and can end up with very expensive equipment that may not get a lot of use. The important thing to remember when it comes to a helmet is in order for it to offer maximum protection, it has to fit properly. It should be snug and sized correctly. It should not feel too tight or too loose. In order for a ZOX helmet to fit properly and fit comfortably, the helmet must be snug. It must be sized to your head correctly. The best way to check sizing is to put the helmet on and see that it feels snug equally all around your head. The ZOX website offers a chart to use in order to ensure that your helmet will fit properly. Alternatively, any dealer that sells ZOX helmets will be able to help you find a helmet that is properly sized for you. I am impressed with ZOX helmets. They are a progressive company with a mission to make safety affordable. As an experienced rider, I have had many helmets in the past. I find that the quality of the helmets produced by ZOX to be very good. It is important to have good safety equipment while riding. I feel that the price should not be a negating factor to ensure that your protective equipment is in good condition. ZOX helmets understands this and has been able to provide affordable safety without compromising quality.